Alan Fildes Gallery: Giza Plateau. 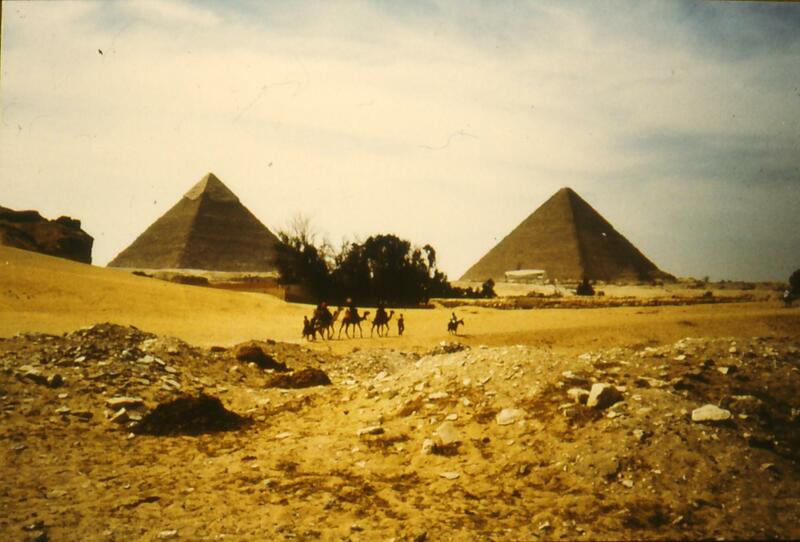 » Giza Plateau. » Towards the Wall of the Crow.